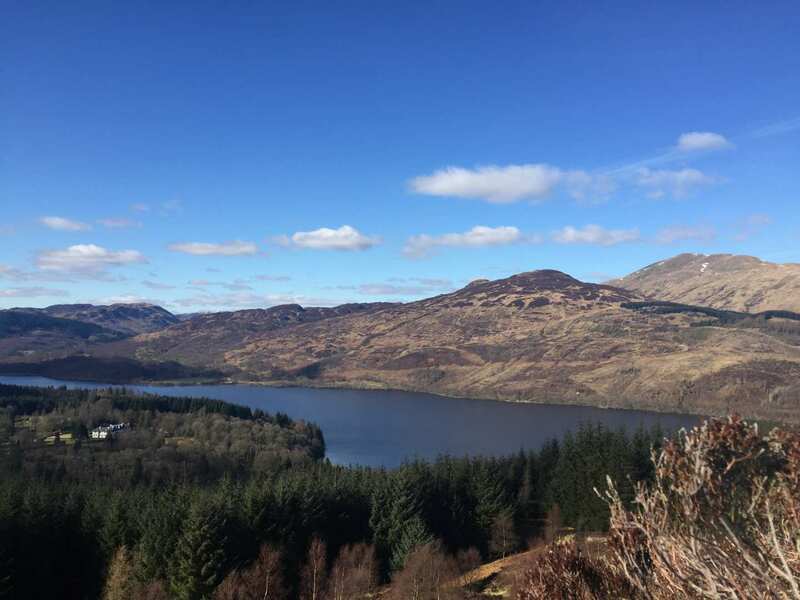 A walk across Scotland from Loch Lomond to the North Sea through the Trossachs and Lomond Hills. 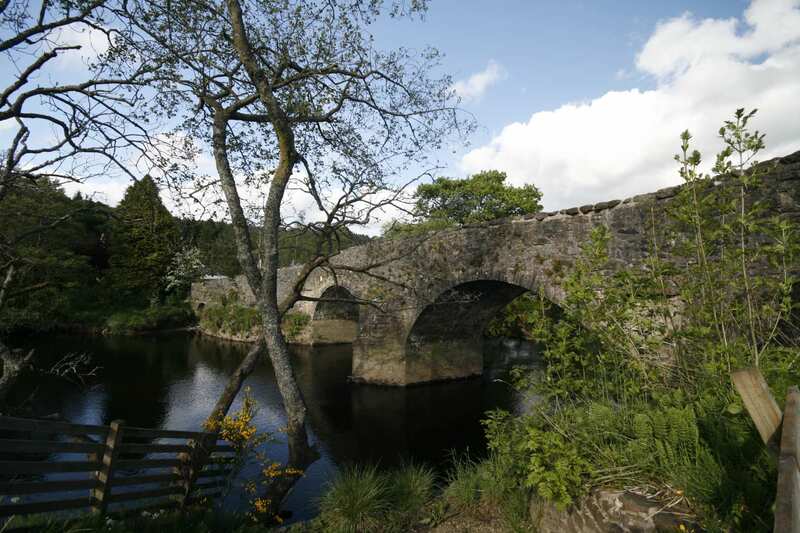 The Mary Queen of Scots Way crosses Scotland via the landscapes once frequented by Mary Queen of Scots. 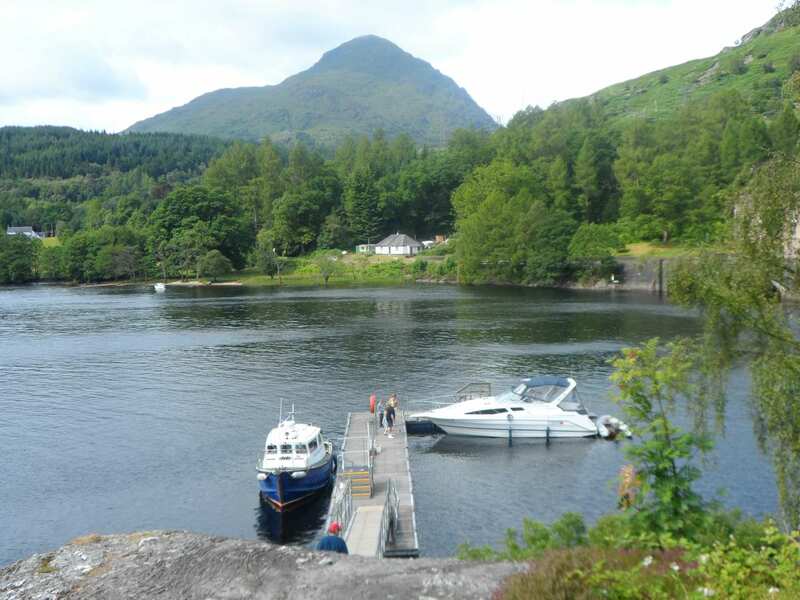 Beginning in Inversnaid and ending in St Andrews, this trail enjoys lochside views and historic settings throughout. 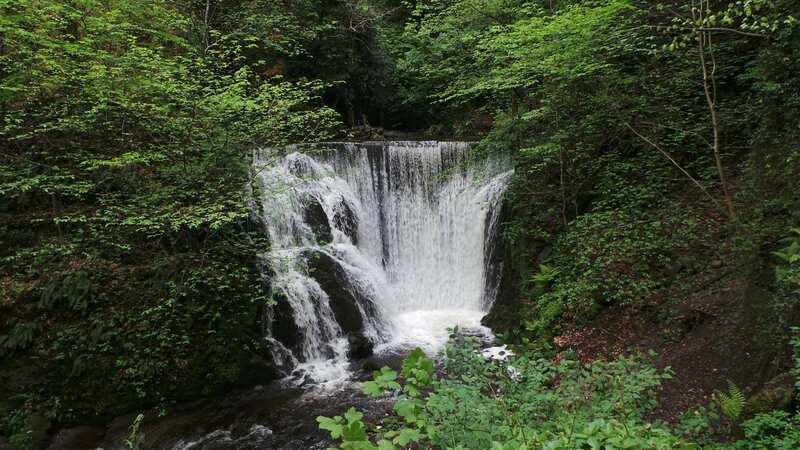 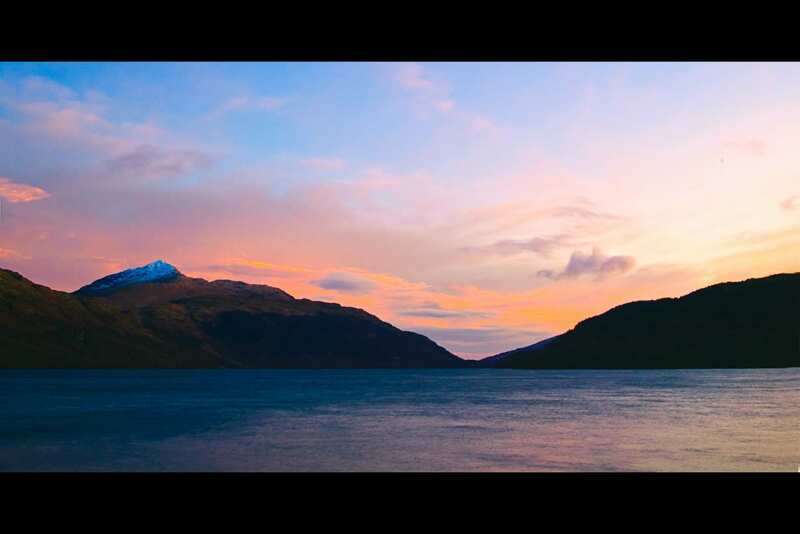 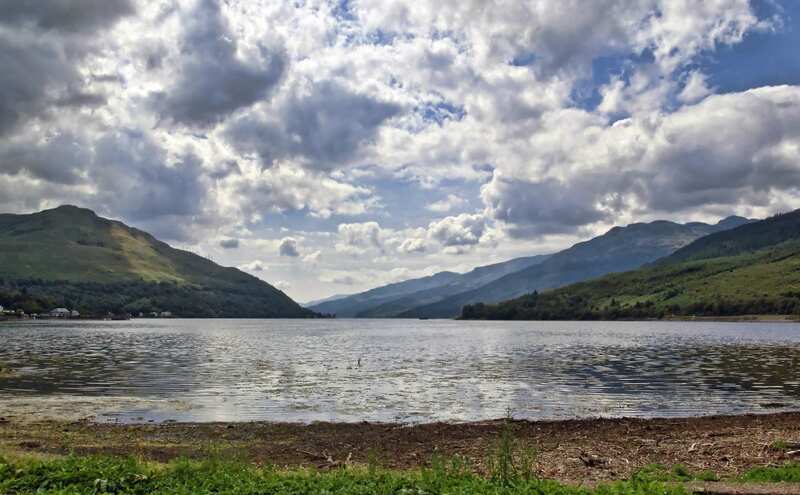 The walk features quiet lochs, imposing mountains, rocky outcrops and heathery slopes, along with impressive waterfalls and forests filled with colour. 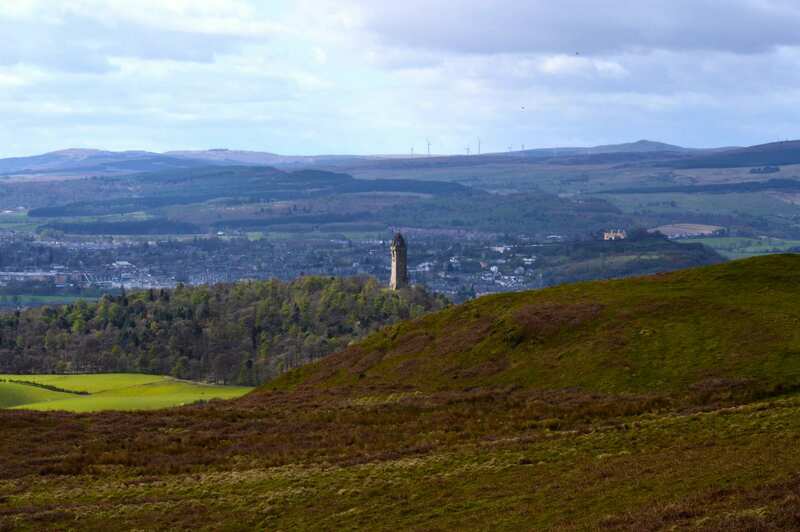 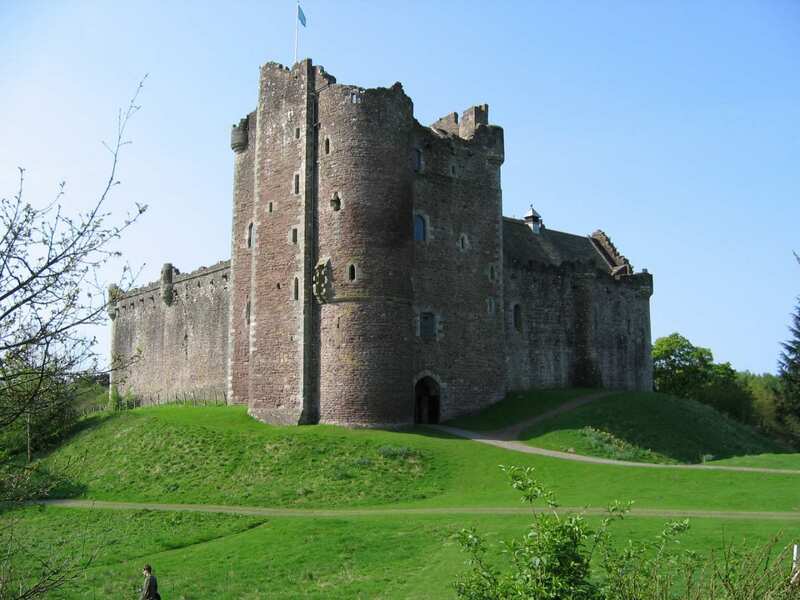 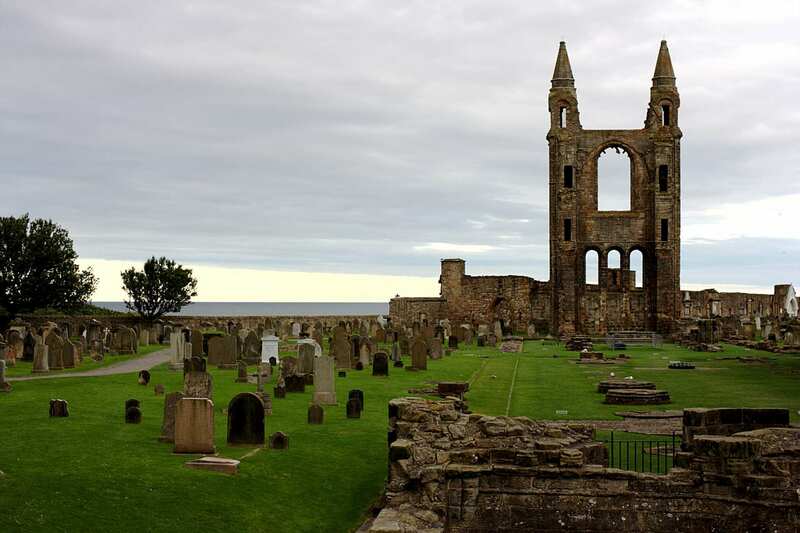 The many castles, hill forts and priories along the route bring Scottish history to life, while the old towns, villages, bridges and aqueducts tell the story of the region’s industrial development. 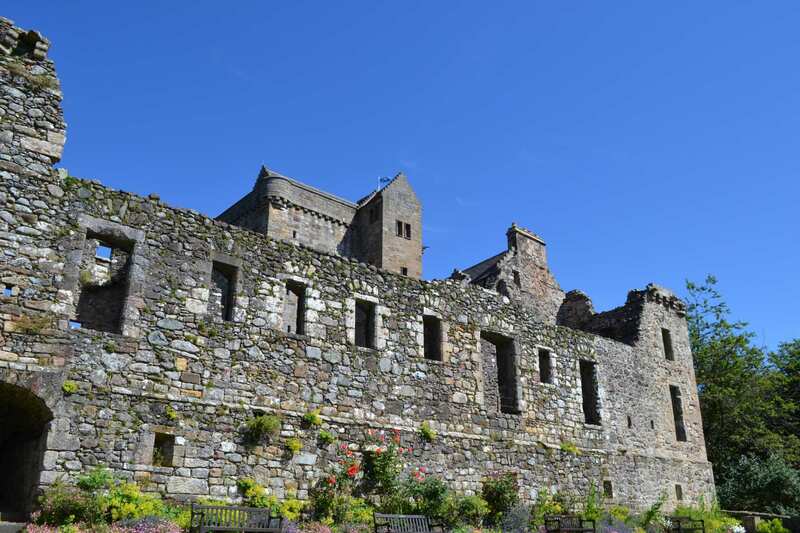 Overall, the Mary Queen of Scots Way has plenty to see and discover, making this an enticing walking adventure.